Several Sahrawis decided to return to Morocco, fleeing allegedly unbearable living conditions and corruption in the Tindouf camps in Algeria. 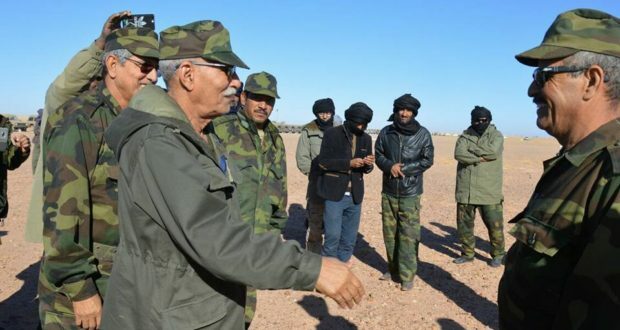 Rabat – A 29-year-old Polisario officer has arrived at the Moroccan defense line, announcing his intention to return to Morocco from Algeria, military sources told Maghreb Arab Press (MAP). MAP described the young officer as a rebel from the Polisario military, who claimed to be a captain serving as the deputy officer of the “Katiba battalion” of the front’s self-styled gendarmerie. The rebel, who was driving a Jeep, introduced himself to the Moroccan army Monday morning at the Moroccan defense line in the Farcia area of the Oued Draa region. The officer declared his intention to return to Morocco, according to the military sources. 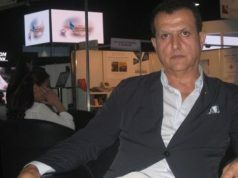 The officer said that there are other Polisario members who also want to return to Morocco. 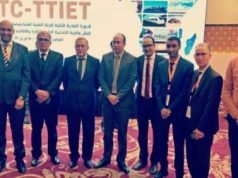 Several former Polisario members have returned to Morocco from the Tindouf camps in Algeria, including Yenja Khattat, now president of the Dakhla region, and one of the founders of the Polisario Front, El Bachir Dkhil. Sahrawis in the Tindouf camps decided to take a stand against allegedly unbearable living conditions by protesting in the camps and internationally. 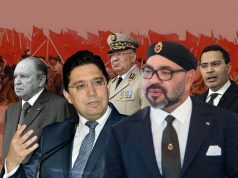 Several Moroccan and international observers have been calling on the Polisario Front to accept Morocco’s autonomy plan as a credible and serious solution to end the conflict over the region. One of the observers was pro-Polisario analyst Ricardo Sanchez Serra, who spoke about the “human tragedy” Sahrawis are living in the camps. “Perhaps I am more ‘dissident’ than all the founding members of the Polisario who have decided to break at different times of the conflict and return to Morocco, where many have managed to integrate successfully in the political and social life of the country,” wrote Serra. The analyst, who also founded the Peruvian Council of Friendship with the Sahrawi People, also described the Tindouf camps as a “real time bomb.”Serra said that 10,000 Sahrawis have fled throughout the 44 years of the conflict.